The first regatta of 2017 started! 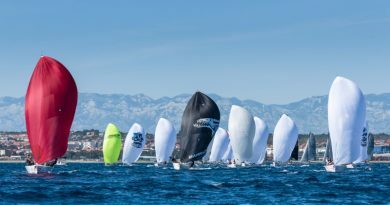 From January 13th till January 15th the Melges 20 fleet will be fighting for prizes at the fourth Act of the Dynamiq Yachts Melges 20 Monaco Winter Series, the Pirogovo Cup. The results are quite defined for now, after three Acts. 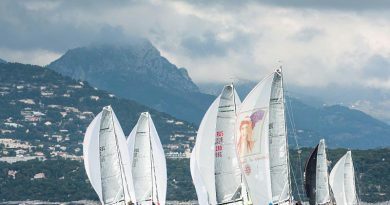 Two Russian teams, PIRogovo and Victor, are in the lead: both Alexander Ezhkov’s and Alexander Novoselov’s crews won one of the overall regattas and were in the lead in two others. 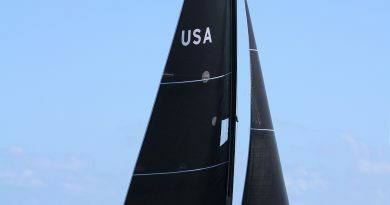 Their closest rival is Valentin Zavadnikov’s Synergy, who also won one of the regattas in Melges 20 Monaco Winter Series. Behind these top 3 teams are the following: Vadim Yakhinson’s Leviathan, Alexander Mikhaylik’s Alex Team, Maria Kaverzina’s Marussia and Leonid Altukhov’s PIRogovo Evolution. 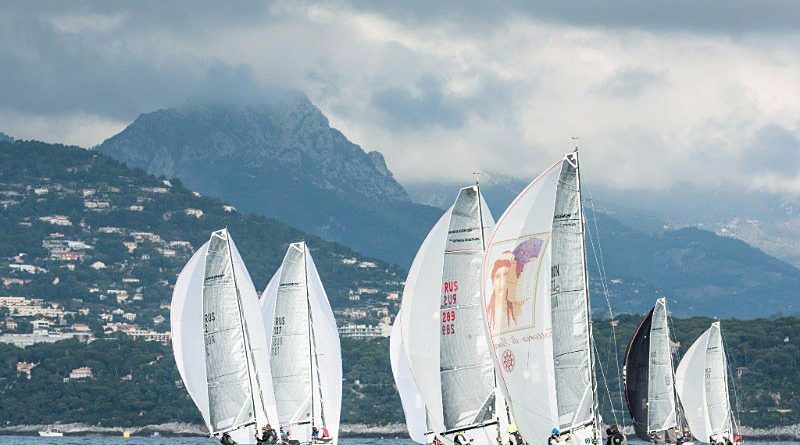 Mag Tiny is on the 8th position in the Dynamiq Yachts Melges20 Monaco Winter Series. This Polish team won the December regatta from PIRogovo by just one point, and in November on Act 2 was placed second. However Mag Tiny did not participate in the first Act of the season, and they cannot rise in the rankings due to the received penalty points. 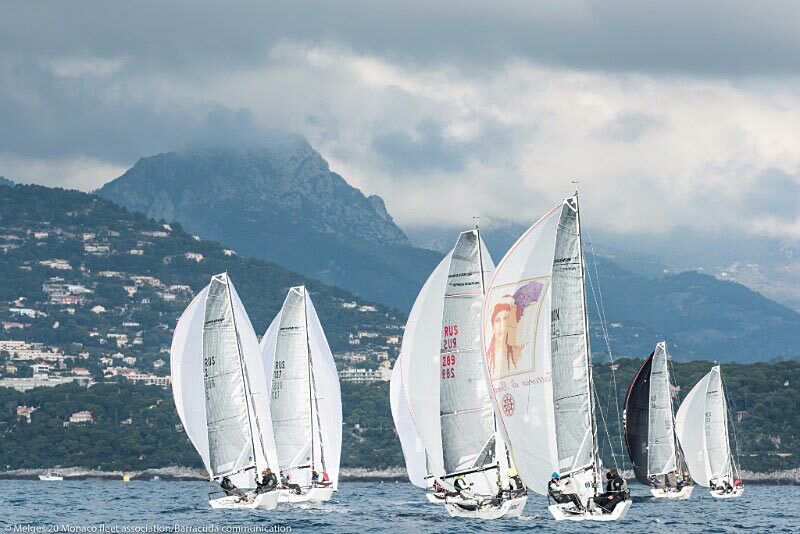 We would like to remind you that all races are counted in the Dynamiq Yachts Melges 20 Monaco Winter Series, and the release of the worst results happen after 6th, 12th, 18th, 24th, 30th and 42nd race. That means that every strong team has equal chances to be in the lead, despite the good or not so start of the season. Flashing back to December regatta, the Beluga Cup, the races were held only on one day out of three planned, which could have led to unpredictable results. However that did not happen and three front runners were Mag Tiny, PIRogovo and Victor. Alexander Ekimov (PIRogovo) and Egor Larionov (Victor) shared their thoughts on the December regatta, continue reading here.